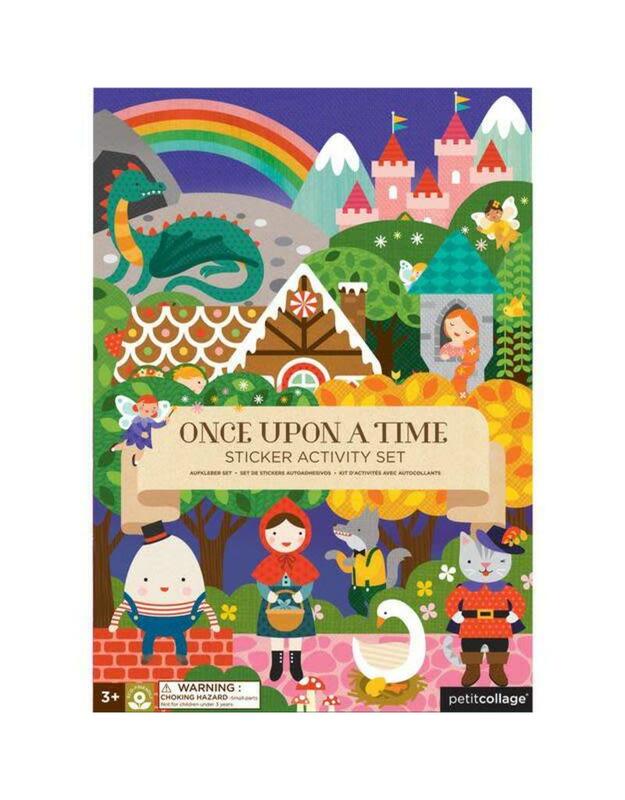 Hours of fun await with our signature Sticker Activity Sets. 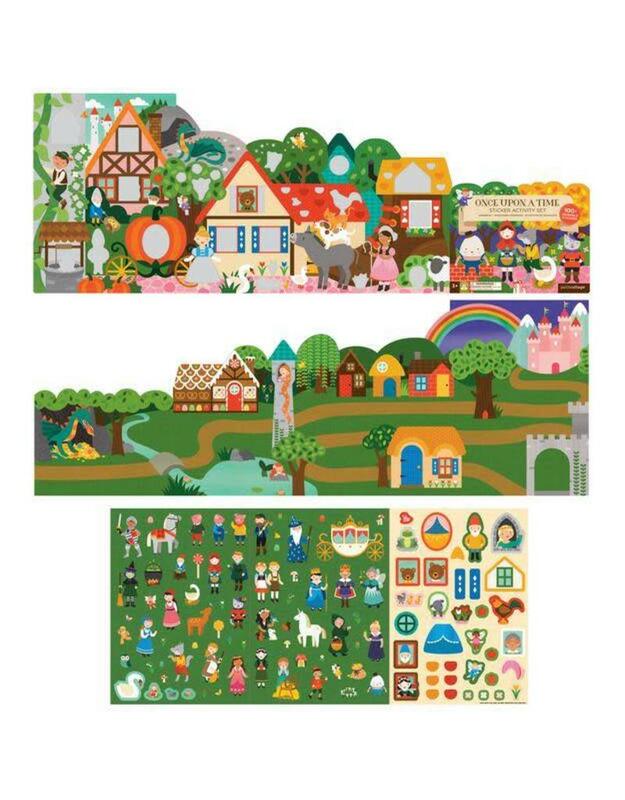 This large foldout double-sided scenes features playful, detailed illustrations. 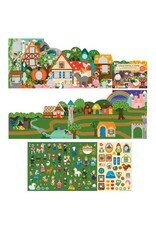 Select from over 100 detailed re-usable paper stickers to complete the scene or create your own magical animal world. 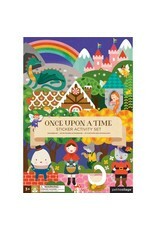 Compact and lightweight: perfect for fun at home and on the go!